Mediation is not counselling, or an attempt to bring about reconciliation. Mediation offers a way of helping you to make decisions together about your children, property or finance in a way that reduces conflict and costs. Issues are discussed with your former partner in a safe and structured way with an experienced, qualified and impartial mediator. The goal is to make a written agreement describing the arrangements you have decided on. This agreement should meet the needs of the whole family and avoid creating winners or losers. Mediation is faster and avoids costly legal battles. You have an opportunity to talk face to face, openly and constructively with your ex-partner in a safe environment. Mediation focuses on moving forward and reaching resolution. It does not focus on the past or assign blame. You make all the decisions yourself in a setting where cooperation rather than conflict is encouraged. You can discuss all details of any issues that are important to you. Mediation is flexible and allows for creative solutions that meet your family’s needs. 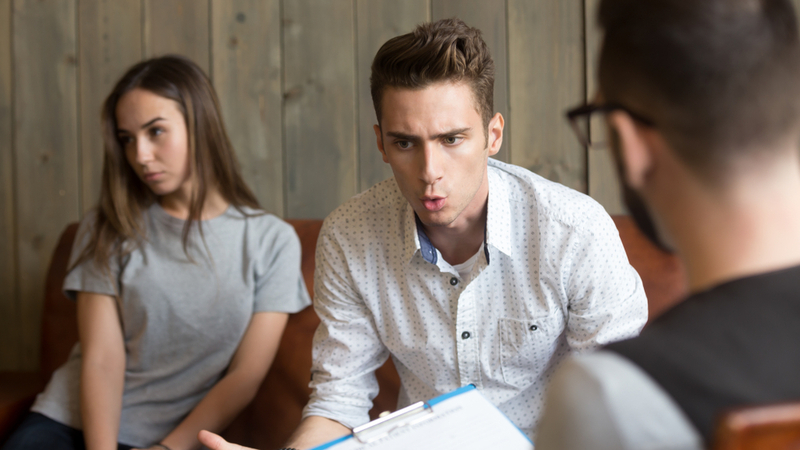 First, the mediator meets you and your ex-partner, (separately or together), to explain the process of mediation and to check that it is suitable for you. The mediator will also discuss with you what you hope to achieve and answer any questions that you may have about the process. Then the mediator will help you settle issues in ways that will best meet the needs of children as well as parents. The mediator will then prepare a document recording the decisions that you have made together. You have the opportunity to see a solicitor for legal advice before committing yourself to a legal agreement or court order. The number of meetings will depend on the complexity of the issues. If you were discussing children only, you would normally need one or two sessions. Where property and finance is involved up to four are usually needed.